Complimentary attendance at any evening event scheduled for the night prior and hotel accommodations for up to five (5) sponsor participants for one night as needed through our group block *Only for events with an event prior to the 5K, deadline dates to reserve apply. Acknowledgement of sponsorship in Virtual 5K print piece mailed with all finisher medals at the completion of the 2019 hae day :-) Campaign. Complimentary attendance at any evening event scheduled for the night prior and hotel accommodations for up to two (2) sponsor participants for one night as needed through our group block *Only for events with an event prior to the 5K, deadline dates to reserve apply. Some event locations lend themselves to additional sponsorship opportunities. 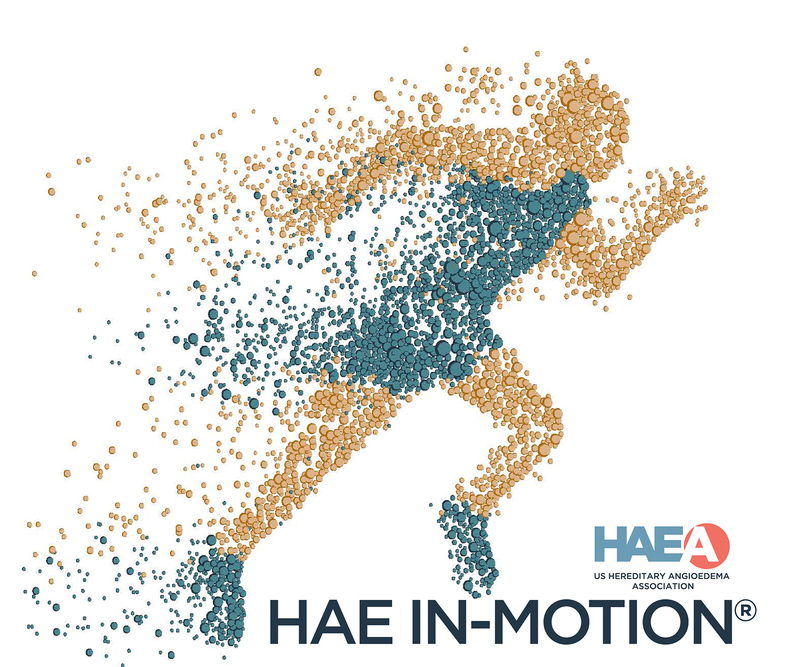 Additionally, the HAE IN-MOTION® team can arrange to have your sponsor logo appear on various merchandise in the event swag bags. If you are interested in additional sponsorship opportunities not listed above, please reach out to Christine Selva at 413.522.6290 or via email at cselva@haea.org.